It's spooky season once more and to get into the spirit, I want to know: have you ever visited any creepy destination in the country? 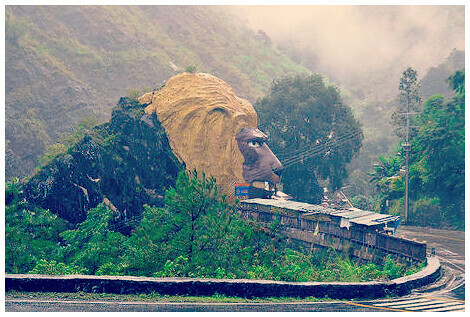 Baguio - Though I've been here many moons ago, I vaguely remember having creepy encounters from that trip. 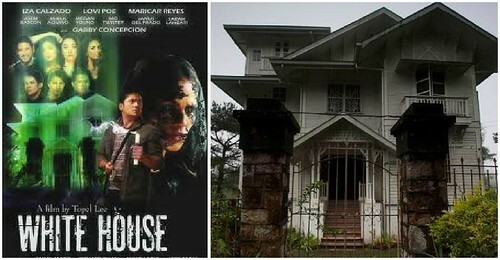 A ghost hunter's paradise, Baguio is known for its haunted places from the most popular of them all, Teacher's Camp to Diplomat Hotel to that house where the horror movie "White House" was shot - the Laperal White House. As I read comments and forums about the Laperal White House (at past 2AM), like the consistent story about an apparition of a girl in a mirror's reflection and in photos, I could not help but let out occasional yelp! Corregidor - I have been here as well, but as a kid I was too ecstatic from playing at the beach all day to care about horror stories. 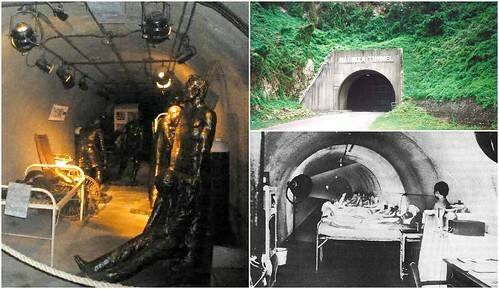 As WWII memorial, the island is quite popular for having haunted spots - there's even a Night Tour of Malinta Tunnel, wherein visitors are toured to hospital laterals. As you know where there are hospitals and dying soldiers, you've got a recipe for a horror story. And get this: at some point of the tour, the guide switches off his flashlight for a few seconds for everyone to experience pitch blackness. I'm not sure whether I'd survive that part without peeing my pants getting a heart attack. Woo! 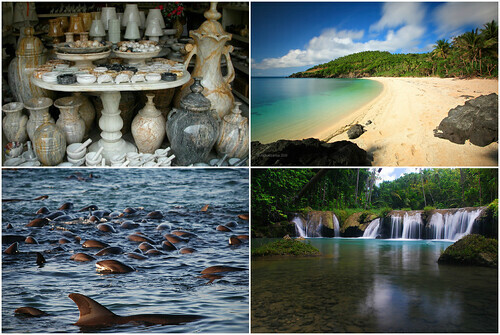 Capiz, Siquijor and Romblon - Name any Philippine mythical evil creature and monster such as aswang, tiktik, kapre, and sorcerers like mambabarang, you'll hear a mention of any of these provinces. A missionary friend once shared that when he and some company went to a town in Siquijor to conduct a film showing on The Passion of the Christ, the gym where they gathered had experienced thunderstorm like there was no tomorrow. But the odd thing is that the gym was the only spot where it was happening, when you step outside its boundaries, there was perfect weather! And here's the clincher, the movie wouldn't play due to inexplicable technical difficulties. 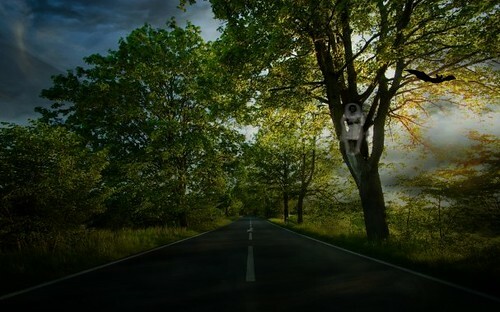 Now I know that with eerie stories like these, imagination is our biggest enemy. But to be honest, after doing much research about these places I got more interested in visiting them not for their paranormal phenomena but for their rich history and captivating beauty. Please click on highlighted captions to view the sources of photos. my boyfriend experienced spooky stuff in Corrigidor! While he was shooting for a film, he had to play dead on the ground and heard a voice as if RIGHT by his ear calling his name. And other stuff with the hotel doors, hotel bathroom like thinking he heard someone inside wash up.. so he had to wait.. but there was really no one! Agree. Sometimes being old also adds appeal to a place - having classic or retro character - everything's nice and dandy until you think about... ghosts. OH.MY. you made my eyes water for real! I heard similar stories about a voice calling right up against an ear as if someone's behind them only to find out there's none! And what's up with ghosts and restrooms?! It's really one of their fave spots to hang out in! I'll make sure to book a day trip in Corregidor but then again, where's the fun in that?